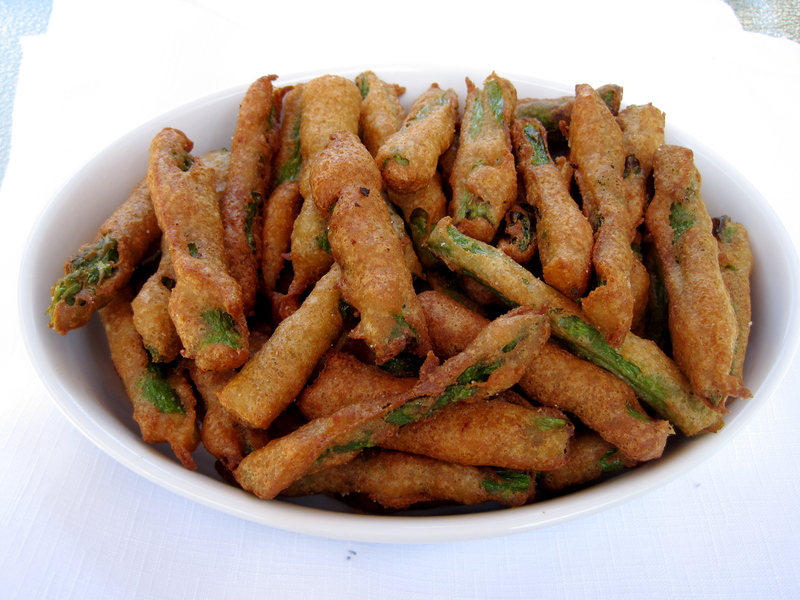 I never deep fry anything — which is different from saying I never eat deep fried things. These look amazing! Thanks! I never do, either. To say I was nervous is an understatement! But it was fun to give it a whirl. Usually I do the whole “I’ll-make-the-baked-version-because-it-is-healthier-and-tastes-almost-the-same” route, but this time, go big or go home!